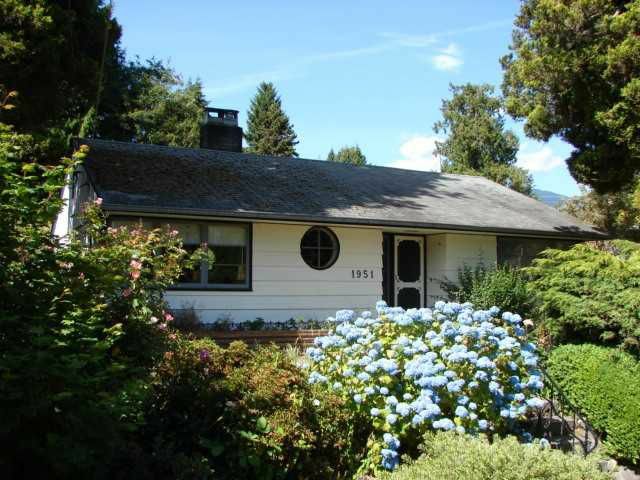 Build your dream home on this large corner lot on a no thru road in the desirable Ambleside Hay Park area. There is potential for a second story peek a boo ocean view when you build your new home. West Vancouver Secondary and recreation for the family to enjoy are only only blocks away.